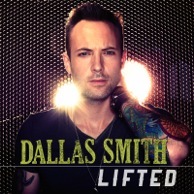 Dallas Smith might be new to country music, but he’s certainly not new to music. After ten years as the lead singer of the rock group Default, Smith transitioned into a country music. The genre was becoming exactly what he loved – lots of guitar based high energy anthems that allowed him to really connect. After making a trip down to Nashville in 2009 with Joey Moi (Producer Florida Georgia Line & Jake Owen), Smith began working on his debut country album. We caught up with Dallas Smith this week to talk about his shift from rock to country, life on the road with Florida Georgia Line, and of course his new EP Lifted. With two albums, and three top twenty singles under his belt everything was looking up for Craig until his record label suddenly closed back in May of this year. He hasn’t let that stop him though. His most recent single, “Keep Them Kisses Comin'” was the biggest hit of his career and he recently partnered up to fight colon cancer. We caught up with Craig before the show to talk about what’s been a very eventful past twelve months. 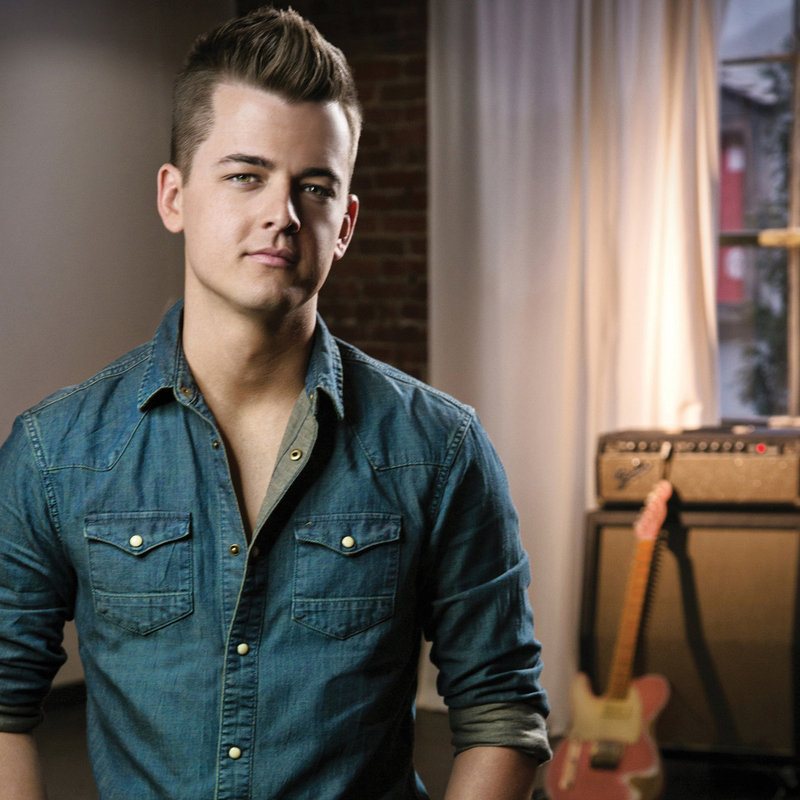 At just twenty-two years of age, Chase Bryant is one of the youngest and brightest young stars in country music. From a young age the Texas native has always dreamed of being able to play music for a living. Now with his debut single “Take It On Back” (Check out the premiere video for his debut single here!) gaining popularity on country radio and his self-titled EP continuing to turn heads in and around Nashville he’s well on his way. As a member of the Let it Ride Tour with Brantley Gilbert and Tyler Farr, he’s been able to showcase his skills on a bigger stage. Whether he’s shredding on guitar or effortlessly singing his way through his own songs Chase Bryant is truly a special talent. We took some time to talk with him about his journey from bars to the big stage and what to expect from his debut album. For some people the rise to the top is fast and easy. For others it’s a tedious process that involves many late nights in bars playing for nothing but free beer and peanuts. However, as you’re playing for free you begin to appreciate your place, appreciate the process. So that when the day comes that you’re given an opportunity you seize it. For Canadian Tim Hicks’ he certainly made the most of his chance. At 35 Hicks’ is finally garnering the national prominence he so greatly deserves. 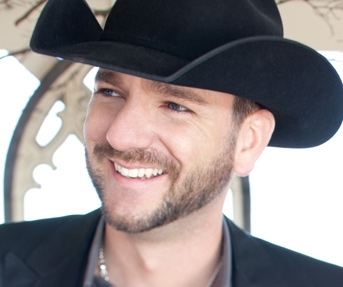 He recently won the CCMA Award (US equivalent of the CMA Awards) for Rising Star. You can request his single “Here Comes the Thunder” now on SiriusXM or your local radio stations. Some artists have been working their whole lives to get a record deal and a song on the radio. Others, like Chris Lane, came to music later in their lives. For Chris it didn’t happen until after college, but that can be attributed to the fact that his days at UNC-Charlotte were spent focusing on baseball. Since, graduating Chris has been working hard to get to the point he’s at today. 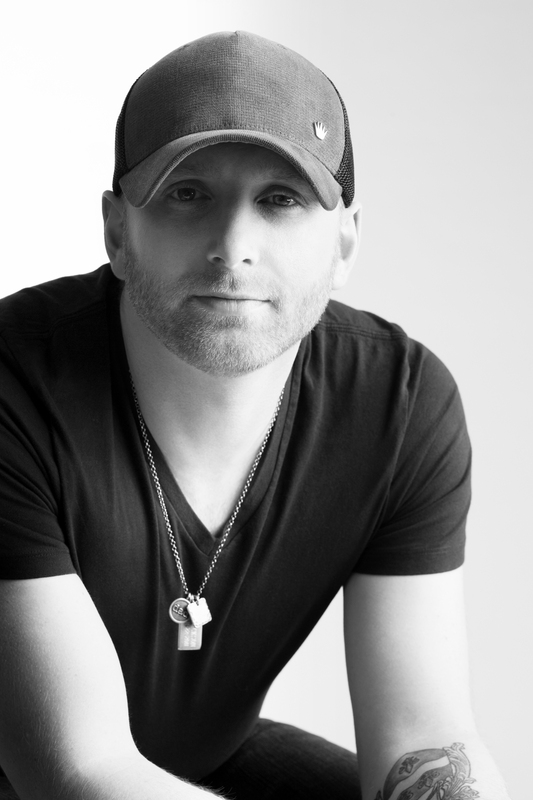 His debut single “Broken Windshield View” sold over ten thousand copies during the first week and was featured as “New and Noteworthy” on iTunes. He toured with Florida Georgia Line and Nelly over the summer and is getting ready to head back out on tour with Jerrod Niemann. So what can you expect off his debut album, his live shows with Jerrod, and more?